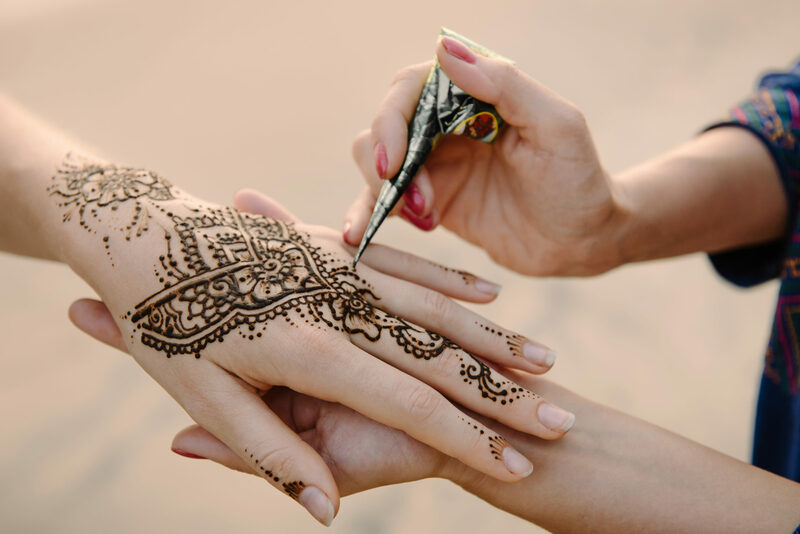 Join Master Henna artist Jen Helsel for a two part series on Henna – a centuries old form of body art! In this workshop, participants will learn about the henna plant, dye making, the history, heritage, and significance of Henna design. 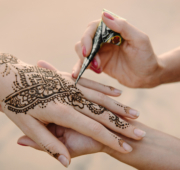 Participants will mix their own Henna and get lots of practice drawing designs. Session II will take you deeper into design elements and geographical significance. 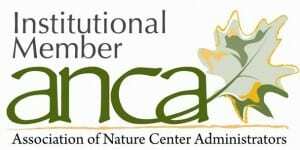 Program fee covers both sessions and participants are required to attend both Part I and II of the series. REGISTRATION REQUIRED, PROGRAM IS FOR AGES 16+!